You no longer have to cross the bridge for their Hakata-style ramen. Hakata-style ramen with braised pork at Marufuku in San Francisco. Hours-long waits are common at Marufuku Ramen in San Francisco’s Japantown. The little shop opened last year to universal praise for its Hakata-style ramen — thin noodles in a cloudy, pork-based broth. Wednesday through Sunday. If the Berkeley opening of Ippudo — another Hakata-style restaurant — is any indication, you can expect a line. Marufuku cooks its tonkotsu broth for more than 20 hours, and as with some other high-end ramen shops, you can specify the firmness of your noodles, level of spice, and even the thickness of the broth itself. 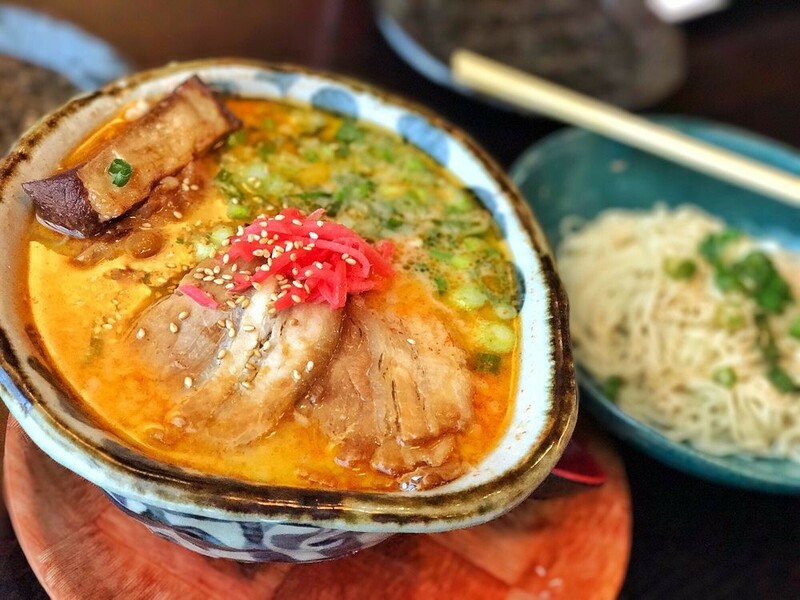 The San Francisco restaurant also serves chicken paitan ramen, another milky style, along with a few rice bowls and izakaya-style appetizers. The Hakata-style ramen with braised pork belly, a soft-boiled egg, corn, green onions, mushrooms, and bean sprouts costs $14.99, which is similar to an equivalent order at Ippudo.